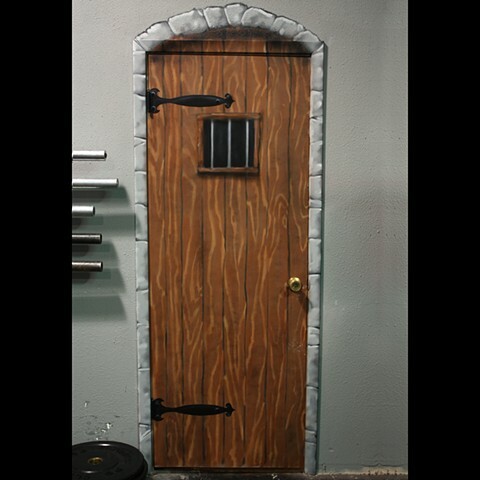 All of the hollow core doors in the gym were modified to fit the "Knight" theme. These were a lot of fun to paint. Photo Eric Falde.